After experimenting with adding Alcohol to the menu in 6 of it's West Coast stores, coffee giant, Starbucks is looking to add wine and beer to the menus of 25 different stores nationwide. Starbucks has 10700 cafés at this time - they are not considering adding wine and beer to the entire chain. At the six stores that now sell alcohol in Seattle and Portland, beer is $5 and glasses of wine are $7 - $9. What does this mean for the Starbucks staff? 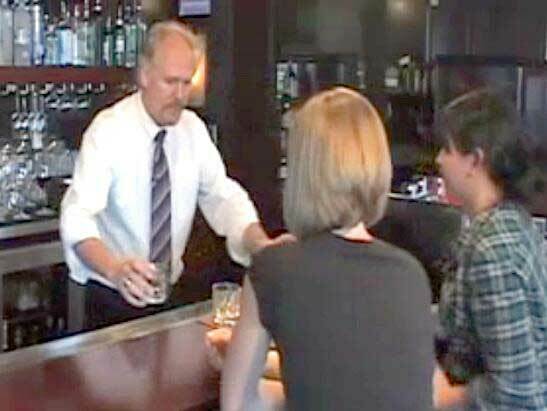 Because Washington and Oregon both require mandatory alcohol server training for anyone who works in a licensed establishment - meaning an establishment that is licensed to sell and/or serve alcohol on the premises. This requirement means that Starbucks employees who work in locations that sell beer and wine will need to complete mandatory alcohol server training to carry a valid alcohol server permit. It also means the coffee company is looking to add more small plates to the food menu, to help entice people to come, stay, and relax. Servers in locations that serve alcohol may expect more customers with food requests, more late-night customers, and a somewhat different client base. As always, servers will need to be aware of their client base - especially on the lookout for underage drinking and anybody who seems intoxicated. To get your online alcohol server training from the comfort of your own home, visit www.aacea.com.